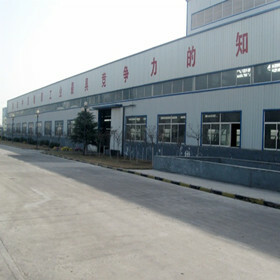 “SOMAX” is a brand of Jinyuan Rubber Manufacturing Ltd, we are a professional company of service in the field of abrasive blasting and have enjoyed more than ten years of experience in manufacturing rubber hose (sandblast hose, air hose, twin line hose, suction and discharge hose, concrete pump rubber hose…), couplings, nozzles holders, nozzles, accessories for preparation and finishing industry. “SOMAX” provides a huge range of hoses and hose accessories to serve your sand blasting work. Our accessories including Sandblast Hose, Hose Couplings, Blast Nozzles, Nozzle Holders and so on, the hose and accessories what we supply mainly used in construction industry, industrial demolition and road construction, corrosion protection for surface preparation. 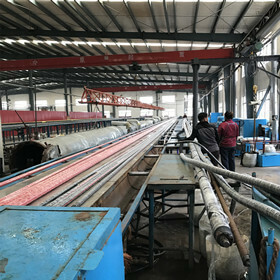 As a leading sandblasting hose manufacturer and factory from China, hose products of “SOMAX” are popular in global market, mainly exported Europe, America, Middle East, East and South Asia Country. 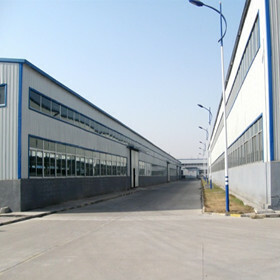 They are well received by our customers due to good quality, reasonable price and special service.